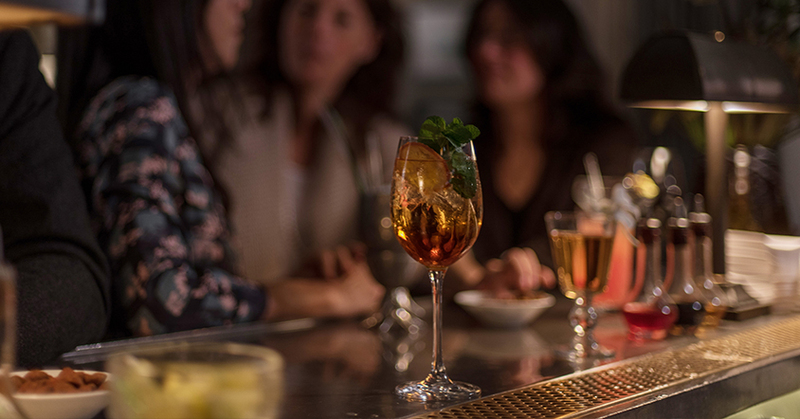 We love new beginnings at The Norman, actually, we love any excuse to celebrate. We especially love to welcome guests, new and old for a new Norman story each visit and to share in the hopes and dreams of new beginnings – which is why, every year, our New Years Eve party is one of the highlights on the calendar. Starting the year as you intend to continue it, means you have no other choice but to usher in the new year in the ultimate luxury that is The Norman, because we promise to set the perfect scenario for the perfect Sylvester’s night. Expect a sparkling menu from Alena as the perfect way to begin an evening that will surely end in The Library Bar where a local DJ will set the tone for the first night of many revelries to come. Happiness, light and good health from The Norman boutique hotel in Tel Aviv. We look forward to seeing the new year in with you.